Hip-hop duo Les Twins delivers a stunning performance on World of Dance Grand Finale on Tuesday, August 8, 2017. “You guys deserve to be here. You were focus in your movements,” said Derek. “We feel the kind of the emotion in the end,” said Jennifer Lopez. 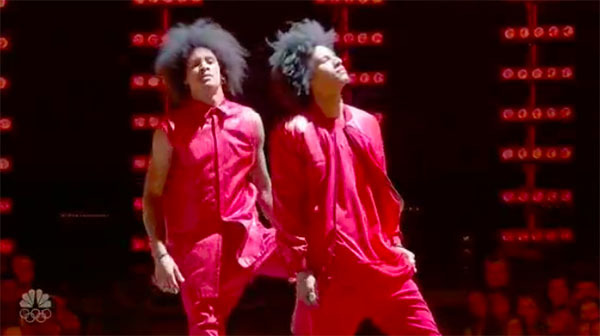 Les Twins earns 93 percent of scores from the judges in the first round. What can you say about Les Twins’ performance tonight? Share comments below.